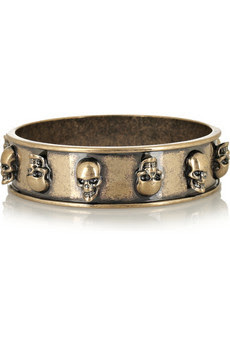 It seems everyone one in Hollywood is wearing Skulls at the moment, This Halloween it appears everyone has gone mad for Skull print, whether it be print on teeshirts or embellishment on rings and necklaces, Celebrities such as Katy Perry, Rihanna are rocking out the Skulls this October. 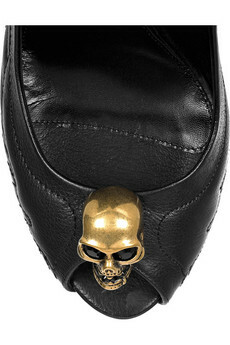 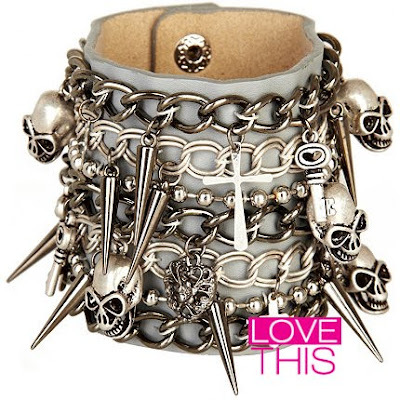 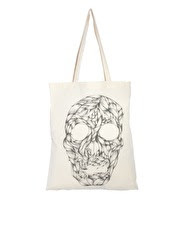 Skulls are everywhere at the moment, from high end fashion designers like Matthew Williamson and his iconic Skulls, to high street shops such as Topshop and River Island. 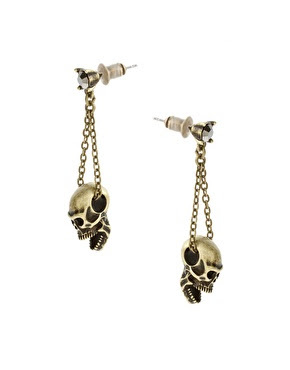 No matter where you look you will find jewellery with glittery embellishments, tee shirts with contracting Skull prints and leather heels with striking skull features.